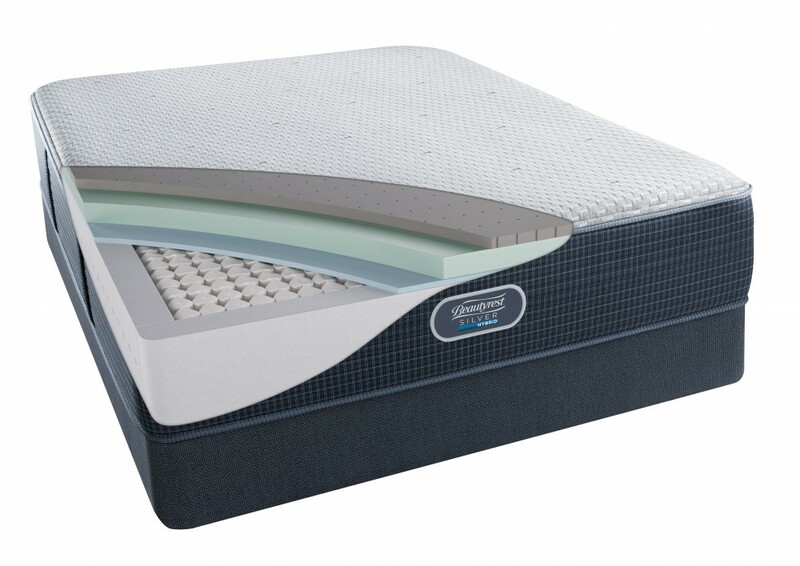 A soft gel foam that provides soothing comforting with exceptional surface contouring and conformability. 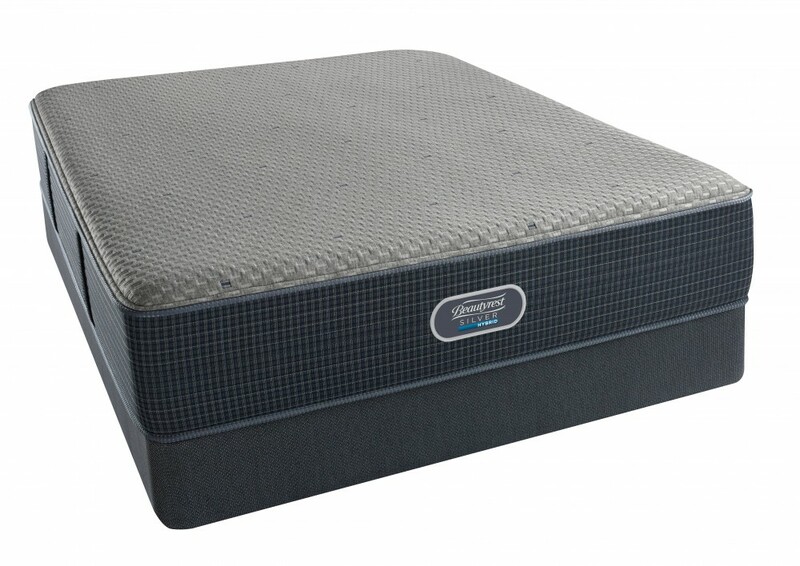 DualCool™ Memory Foam contains natural silver and is designed to help move heat away from the surface of your mattress so you stay cool and comfortable while you sleep. 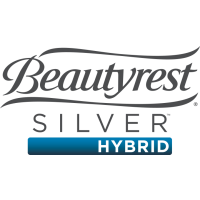 The silver’s anti-microbial properties prevent the growth of odor- causing bacteria, mold and mildew in the foam to help your mattress feel fresh. 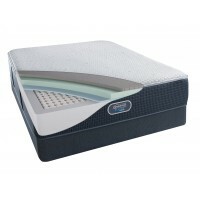 Help provides conforming back support and motion separation for you undisturbed sleep.